Most of us have ZERO time to exercise when life gets busy. But the good news is that shorter, more intense workouts you can do from home can be just as effective (or more!) than an hour in the gym. 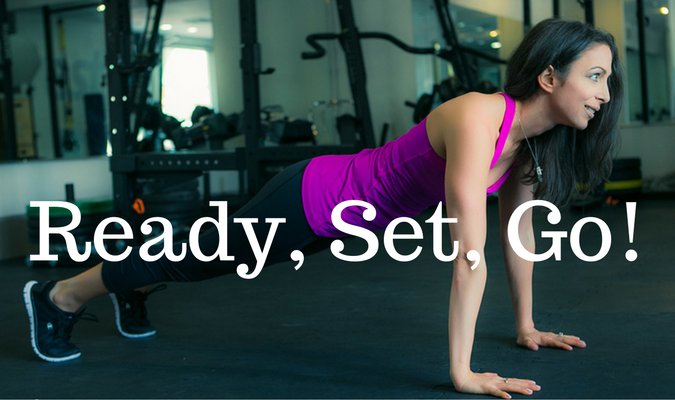 Grab a FREE copy of the Busy Woman's Workout Guide - 7 super simple workouts! Video instruction, PDF for grab-and-go, and daily coaching along the way. It's a no-brainer. Gr﻿﻿﻿﻿ab your Free copy of the Busy Woman's Workout Guide here! Get 30 Easy and super satisfying snack ideas. These creative takes on snacking will be sure to hit the spot for the mid-day munchies, and are great for on-the-go! 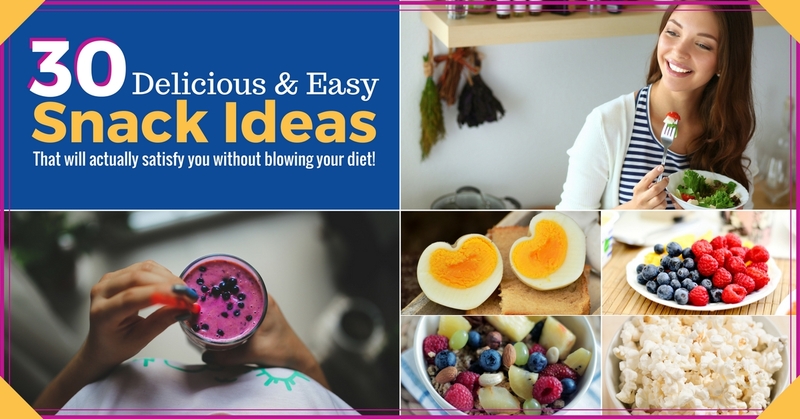 Download your Free copy of 30 Delicious & Easy Snack Ideas now! Learn how to find balance in your eating habits so you don't find yourself sitting on your couch binge-watching Netflix reruns of Friends while eating #allthefood after a long, hard week. 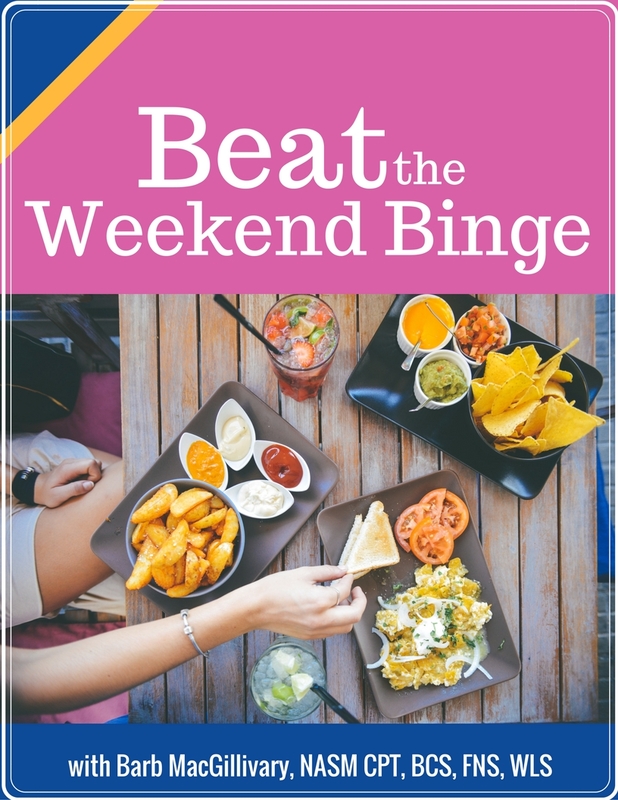 Download your Free copy of Beat the Weekend Binge now!